Using power tools can be fairly dangerous without the correct protection, and this is exacerbated if you don't take into account the reverberation caused by the instruments. 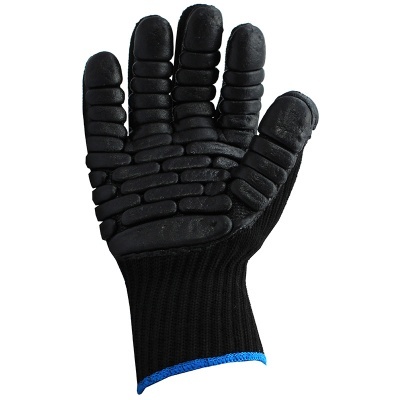 The Foam Latex-Coated Anti-Vibration VBX Gloves are designed with soft padding on the palms for improved grip. 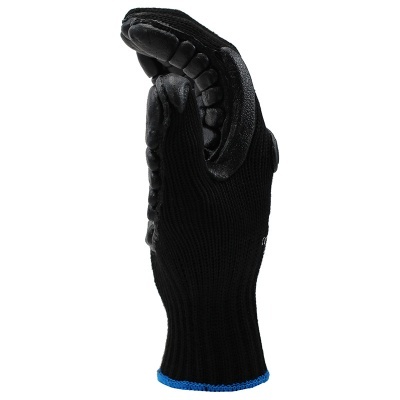 Coupled with its EN 10819 protection against high-frequency vibrations, this makes the gloves an excellent choice for those in the manufacturing or assembly industries. 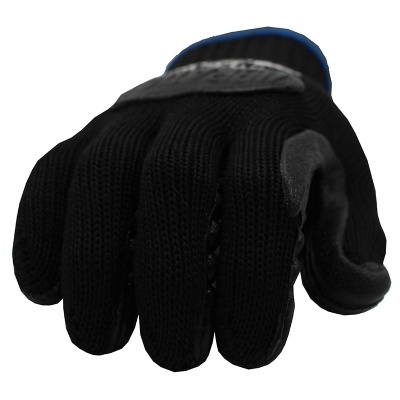 This standard means that the gloves help protect you against vibrations. 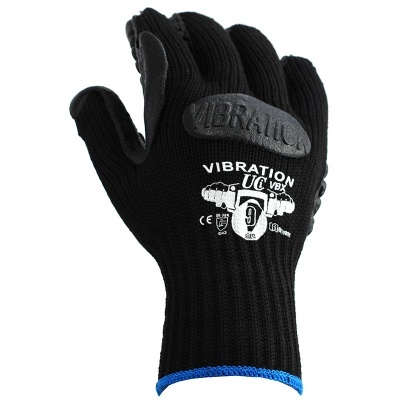 At a high frequency, these gloves reduce the level of vibration by 40%. The Latex-Coated Gloves are designated Category II gloves. This makes them suitable for most medium-risk tasks that require resistance against abrasions, tears or vibration. 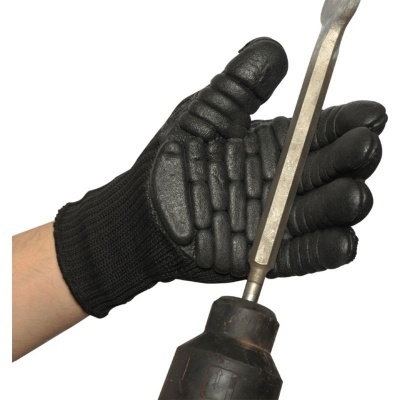 The Foam Latex-Coated Gloves are available in two sizes to suit you. Please measure the circumference of your hand around your knuckles (excluding your thumb) with your palm open and your fingers together. Next, measure the length of your hand from the tip of your middle finger to your wrist and consult the table below.